Software developed by OpenAI, a non-profit research organisation for artificial intelligence backed by Tesla Motors chief executive Elon Musk, defeated a semi-professional team of five human players in the video game Dota 2, a report in Bloomberg stated. Besides the semi-professional team, OpenAI’s software also beat an amateur team of Dota 2 players ranked in the top 10% as well as three more amateur teams, the report added. Dota 2 is a multiplayer online battle game developed and published by video game creator and distributor Valve Corporation. According to Bloomberg, OpenAI learned to play the video game through trial and error while playing with itself. 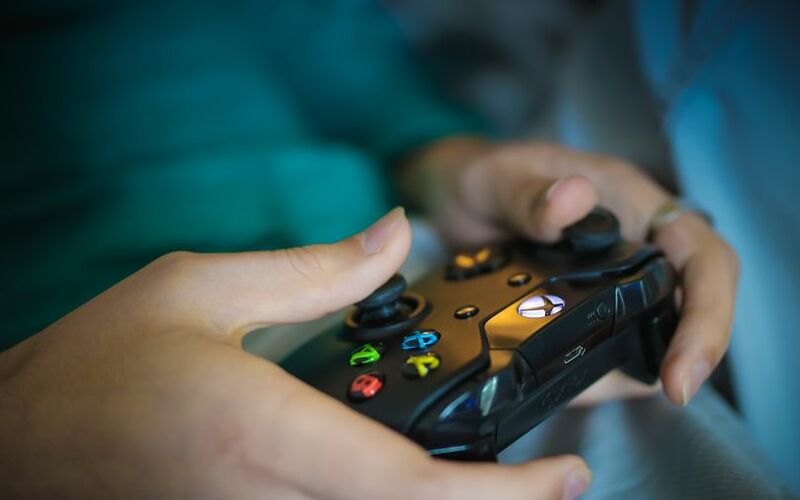 The bot developed its ability to play the game based on a reinforcement learning algorithm that the company introduced last year, the report added. “The sort of reinforcement learning OpenAI used could be promising for solving real-world situations, particularly those that could be couched as games –- whether that is military war games or those meant to simulate politics or business,” Bloomberg quoted Jonathan Schaeffer, an expert on AI and games at the University of Alberta in Edmonton, Canada, as saying. However, Schaeffer added that OpenAI’s software needs large amounts of data and computing power to run effectively. To operate Dota 2, the company’s software used 128,000 computing cores and 256 graphics processing units. The software was put through a 19-day training cycle, for which it played the equivalent of 180 years worth of games against itself every day, Bloomberg reported. OpenAI was set up in December 2015 by Musk; Sam Altman, president of technology incubator Y Combinator; Greg Brockman, former tech head at payments firm Stripe; and Ilya Sutskever, a former research scientist at Google.